Welcome to your bachelor suite in The Sofia! 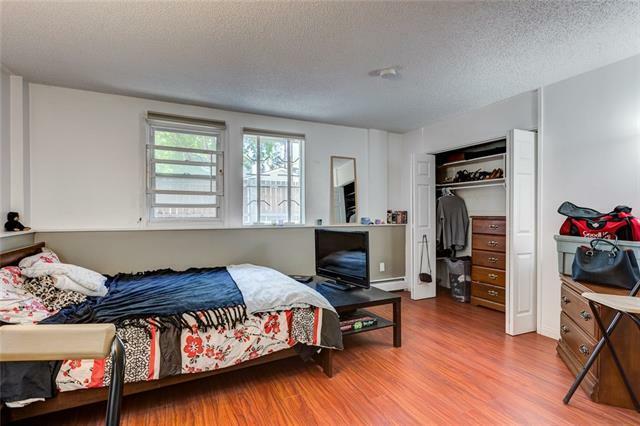 This adorable little unit is located on 14th street near all the action of 17th Avenue right next to to the most posh neighbourhood in the city, Mount Royal! 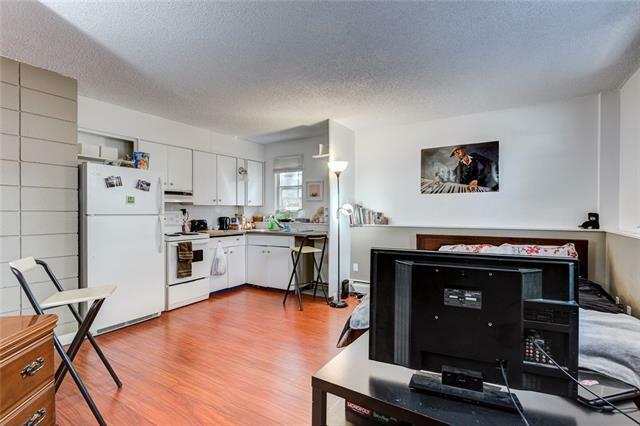 With low condo fees, a great location, easy access to transit this unit is easily rented out and is a great investment property or starter condo. Walking distance to Our Daily Brett, Starbucks, and many restaurants you will be in heaven in this concrete building. 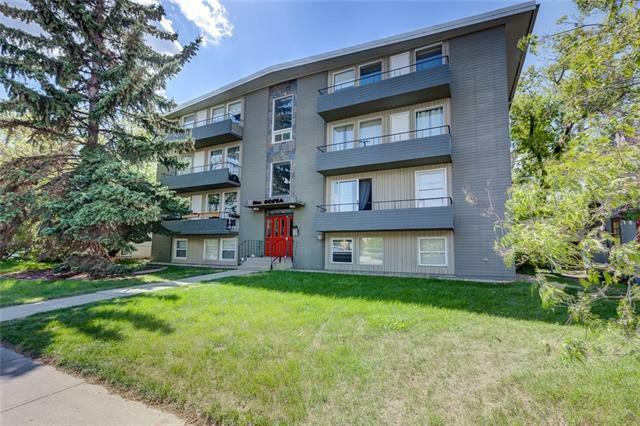 With the low condo fees and rentability this could be a great investment! 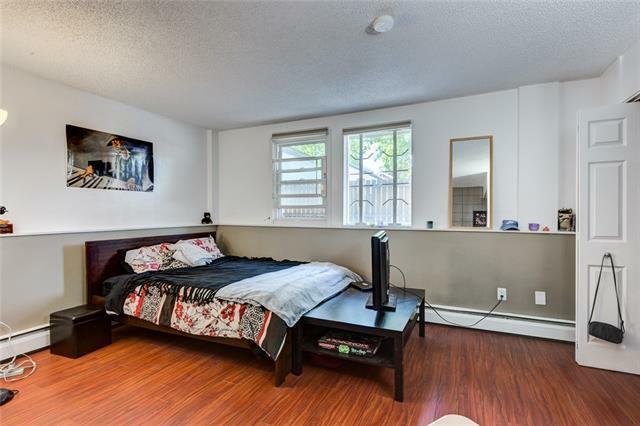 Currently rented until April 2020 for $700/month. Call your Realtor today to hear more.